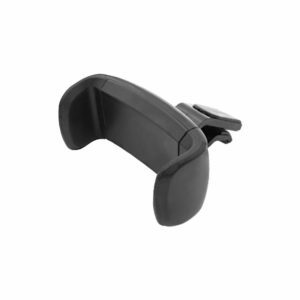 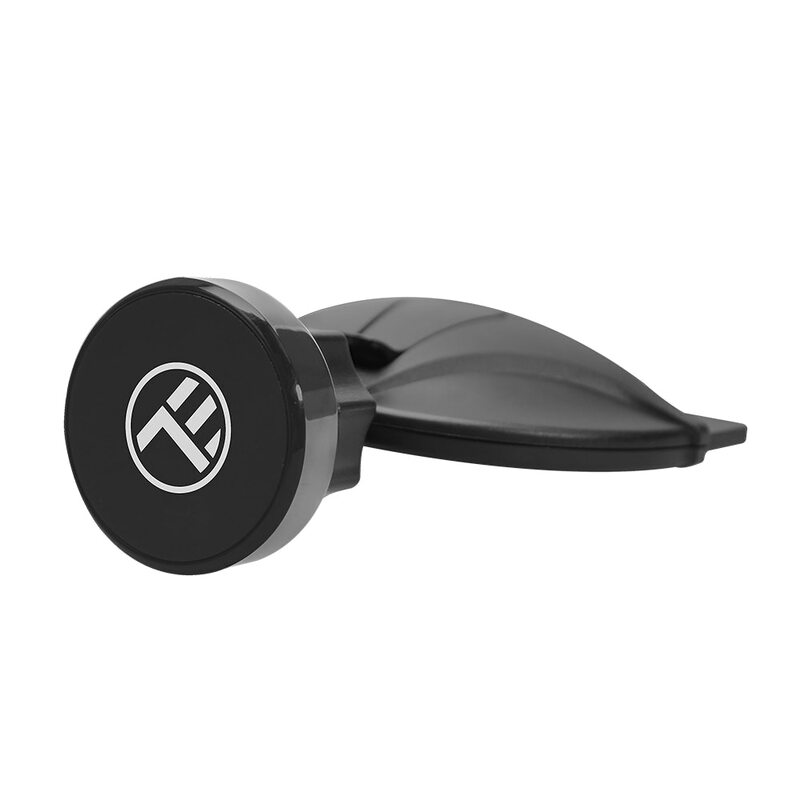 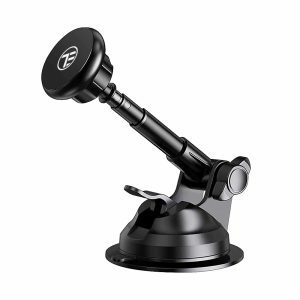 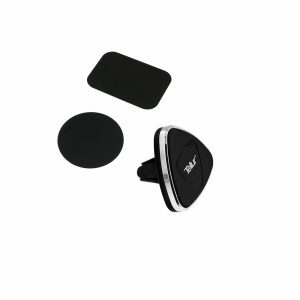 Upgrade your daily car trip with a magnetic holder that keeps your hands on the wheel and your eyes on the road. 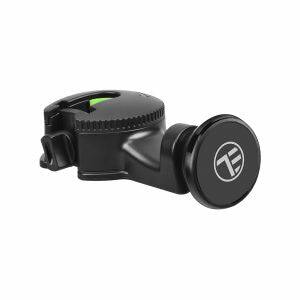 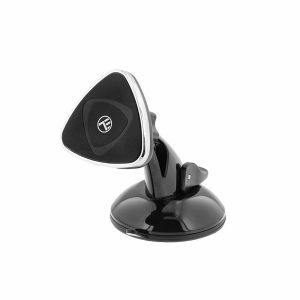 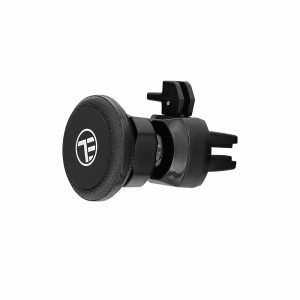 Easily installed within seconds, this magnetic holder stays put on your car's CD slot and offers you a risk-free view over your smartphone's display. 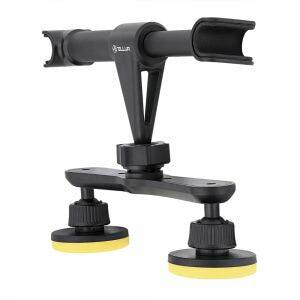 Adjustable for a comfortable view. 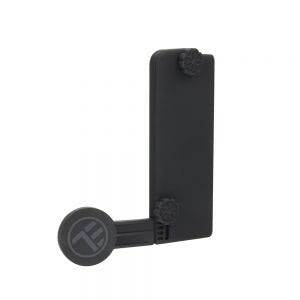 Easy installation, precise smartphone fixing.